Financial firms such as hedge funds and asset managers should and could be doing more, Lew said. 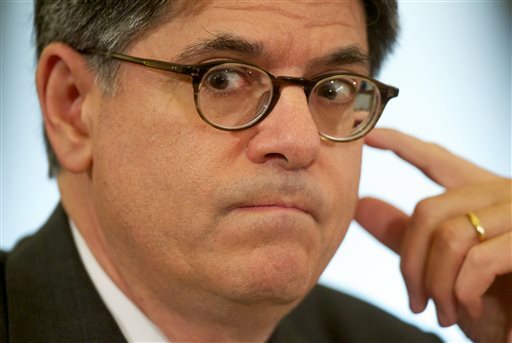 U.S. Treasury Secretary Jacob J. Lew. Photo: AP. July 16 (Bloomberg) — U.S. Treasury Secretary Jacob J. Lew urged Congress and financial companies to step up their fight against cyber threats, saying malicious acts pose a risk to national security and financial stability.